My enlightenment doesn’t have to start on the lofty mountaintop, but to my available world. Sacred, peaceful, calming. 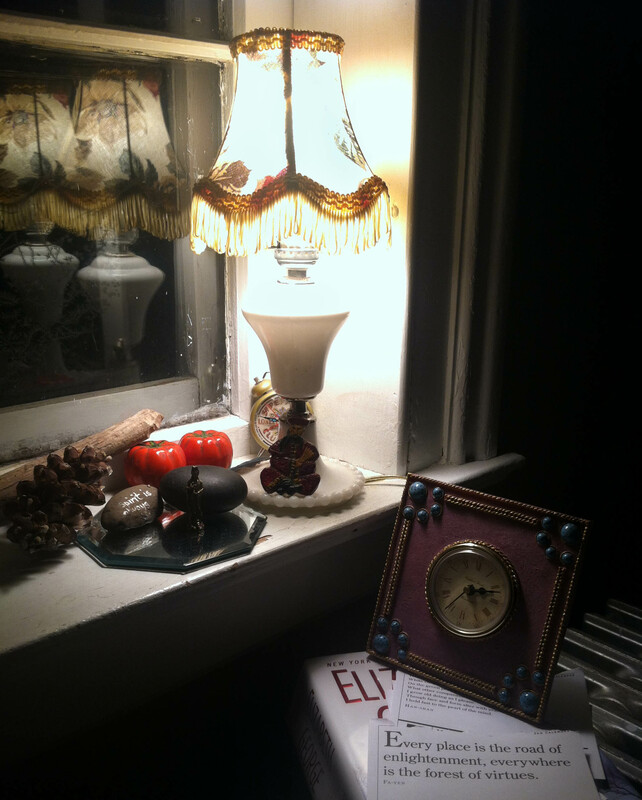 Categories: inward growth | Tags: meditation, quiet moments in time, reflection, still life photography | Permalink.